You will earn 4,550 Reward Points. Earn 1 reward point for every 1 dollar spent. 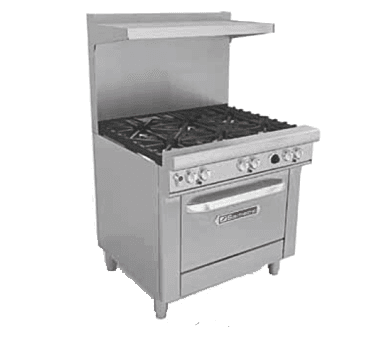 RangeTop:- 27” deep cooking surface. Center-to-center measurements between burners not less than 12”, side-to-side or front-to-back. A removable one piece drip tray is provided under burners to catch grease drippings.